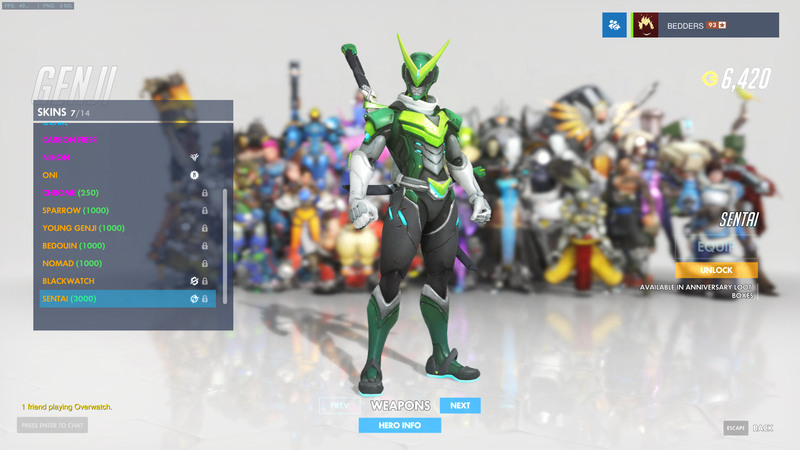 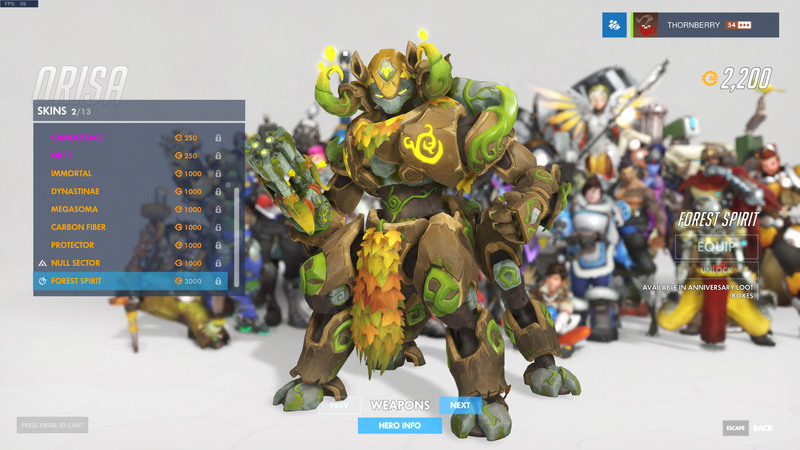 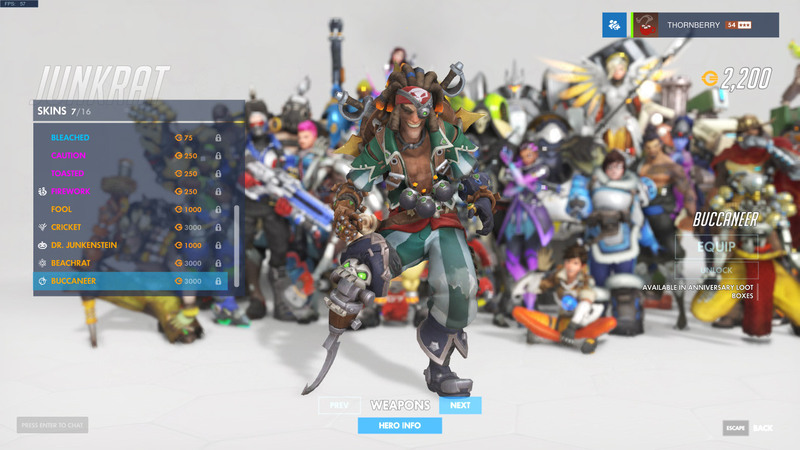 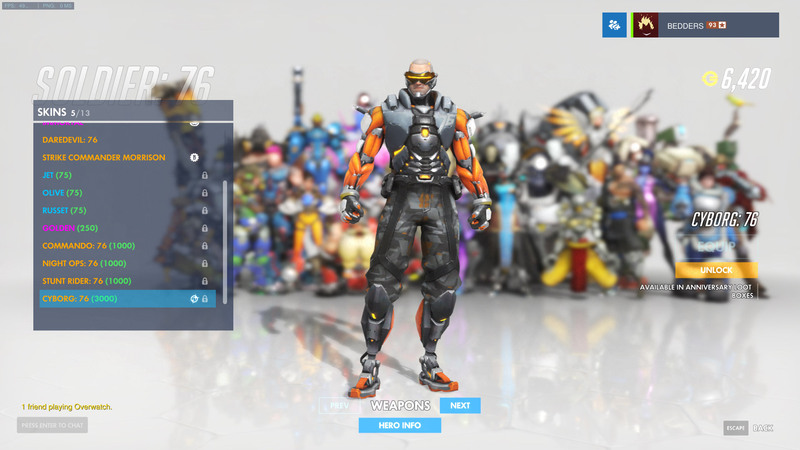 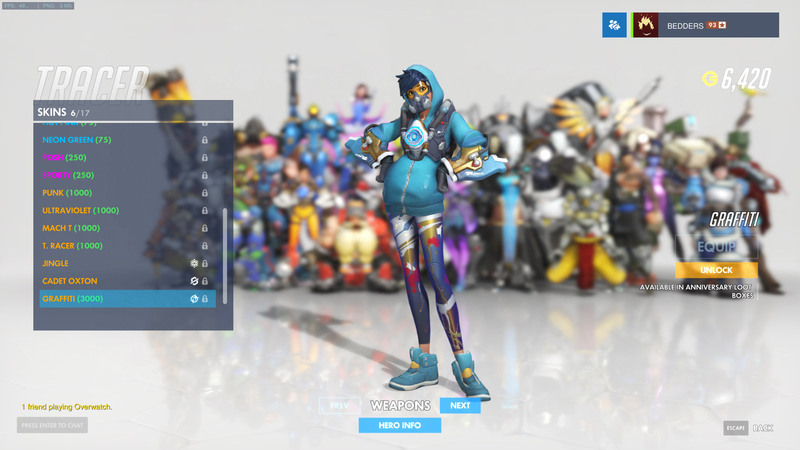 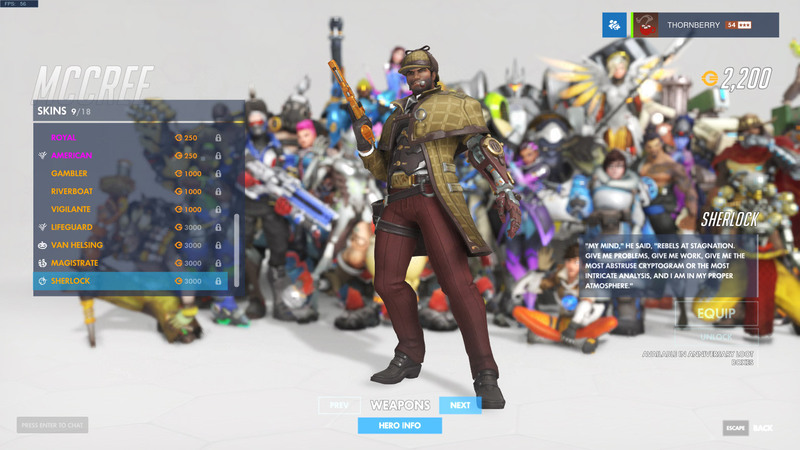 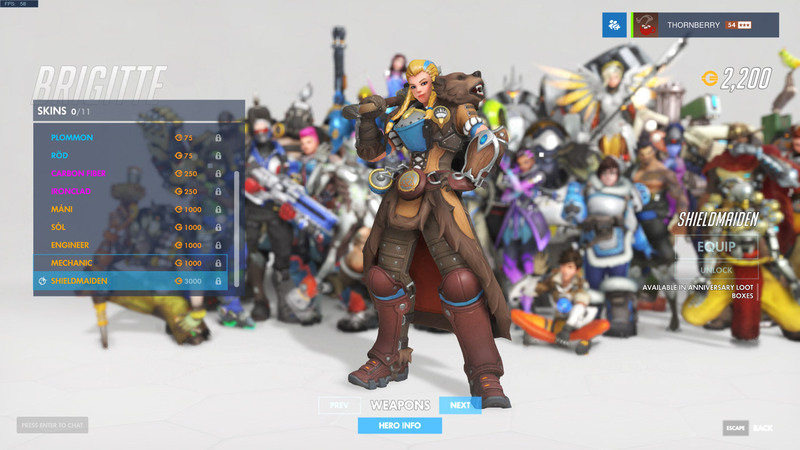 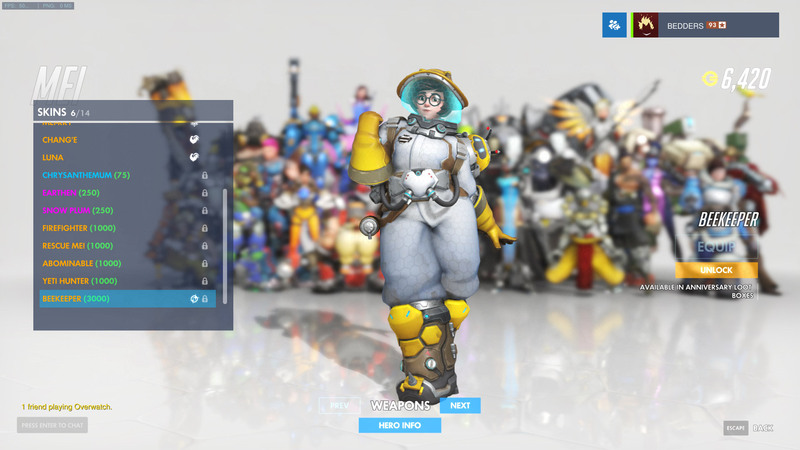 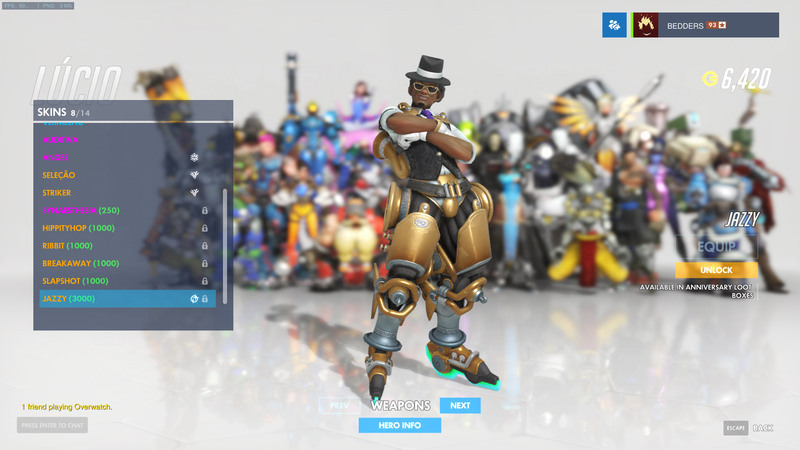 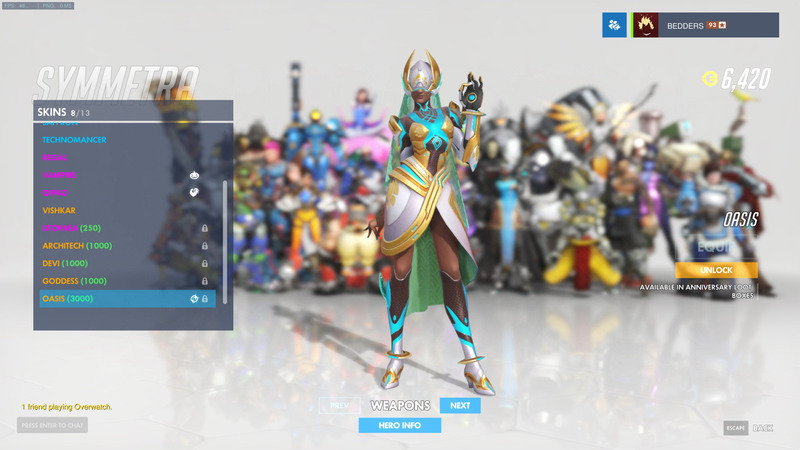 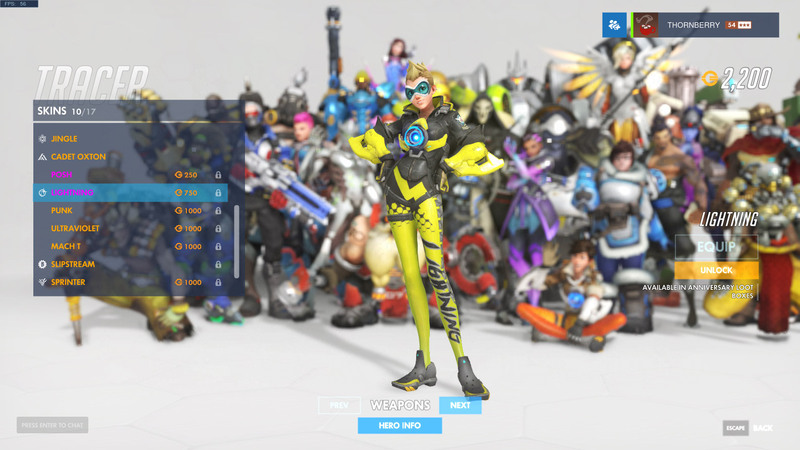 On this page you'll find every Overwatch: Anniversary skin that's been added to the game with the latest seasonal event. 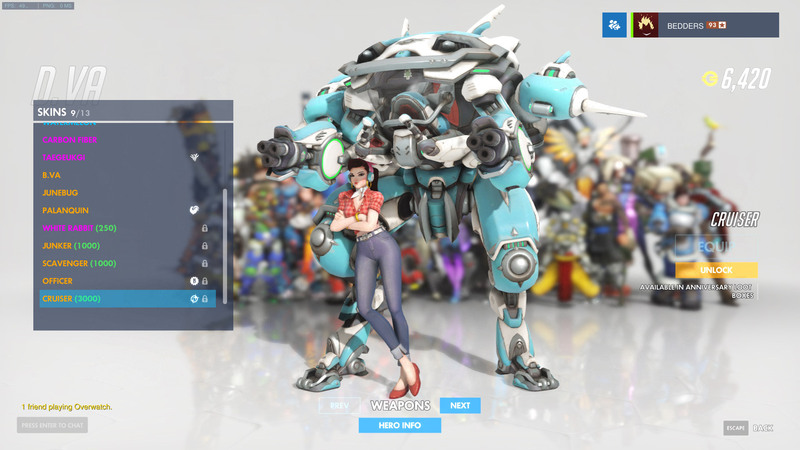 The Overwatch Anniversary event is swinging back around this year and once again, there's going to be a whole slew of exciting new skins to unlock. 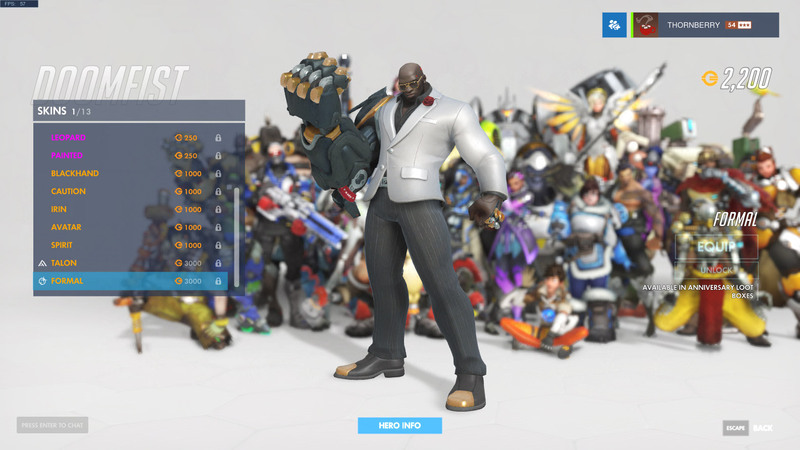 Don't worry if you missed out on any Anniversary Skins last year, as they're also going to be available this time as well. 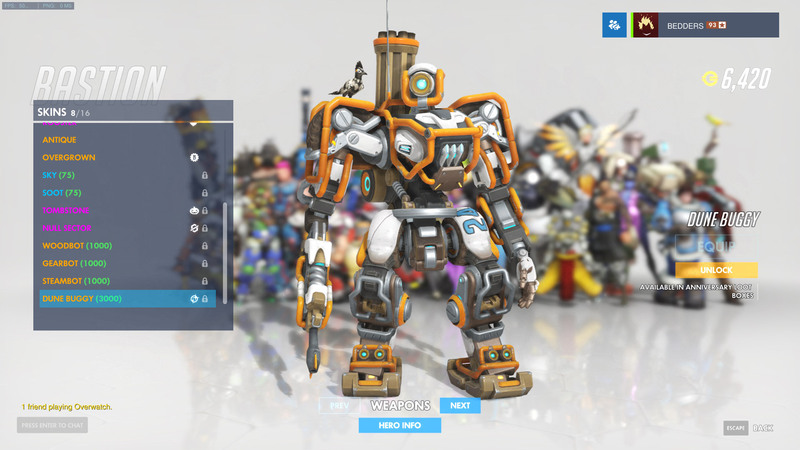 Below we've put together a guide that'll take you through all the Anniversary Skins that have been released so far. 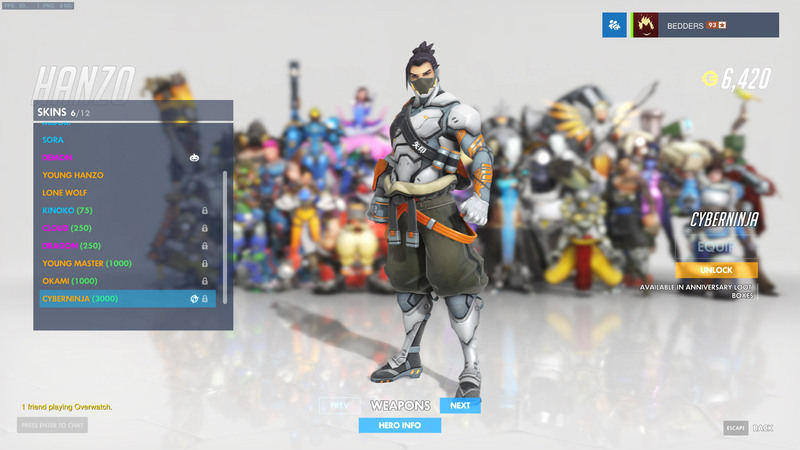 Simply use the gallery we've embedded to browse them through all. 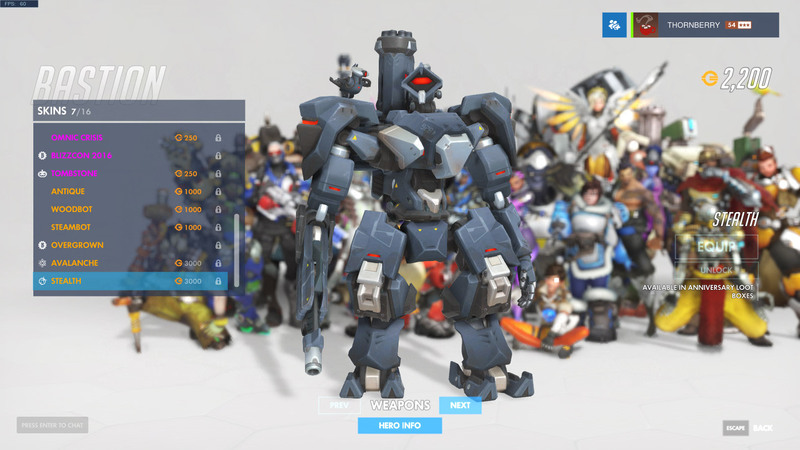 If you're curious as to what else is being introduced with Overwatch's Anniversary 2018 event, make sure you check out our Overwatch Anniversary 2018 guide for an in-depth overview of all the new content! 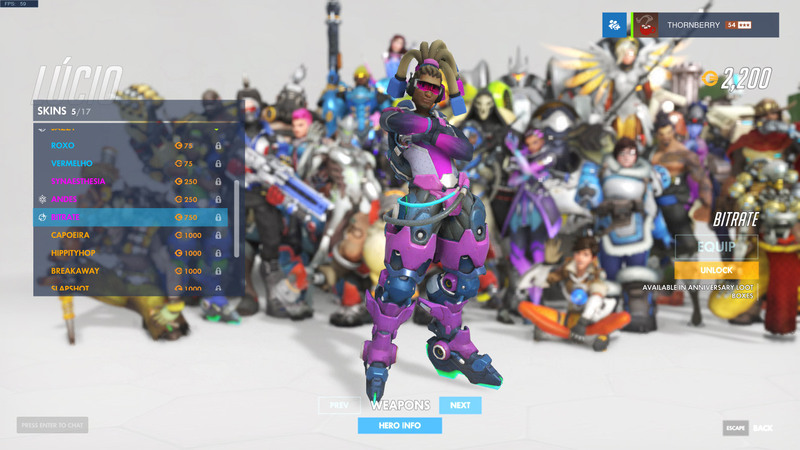 UPDATE: Just below the 2017 skins section you'll find all the brand new 2018 skins! 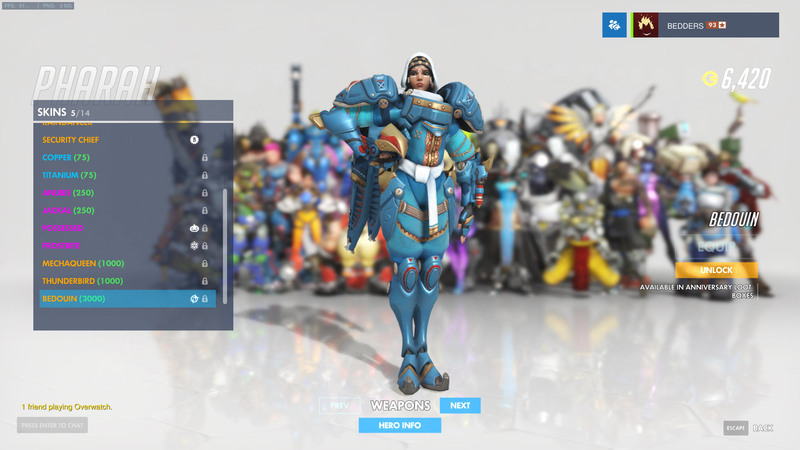 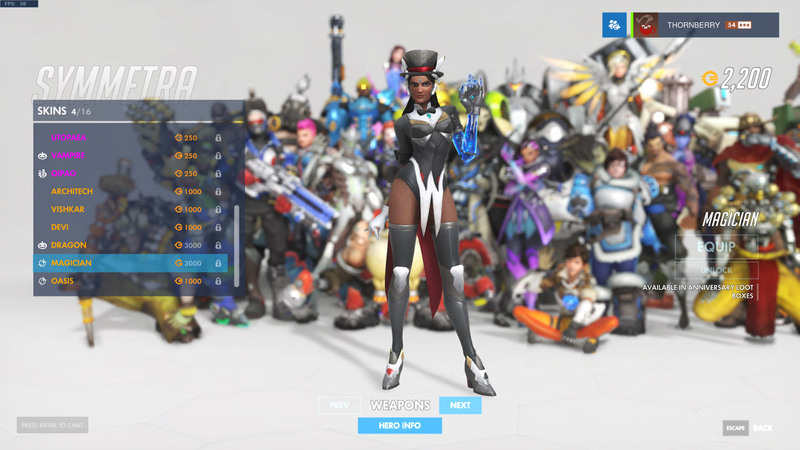 Here's a look at all the new skins introduced with this year's Anniversary event! 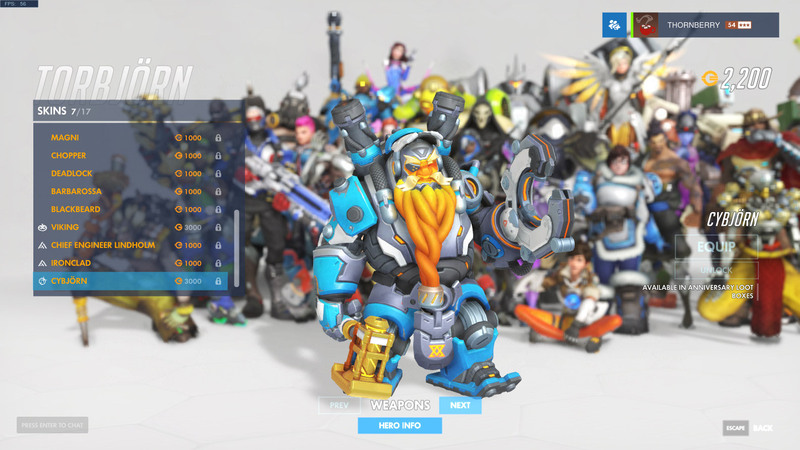 The Overwatch Anniversary event will be getting under way next week (May 23rd), and amongst the usual collection of cosmetic items it looks like there are going to be plenty of new skins to unlock. 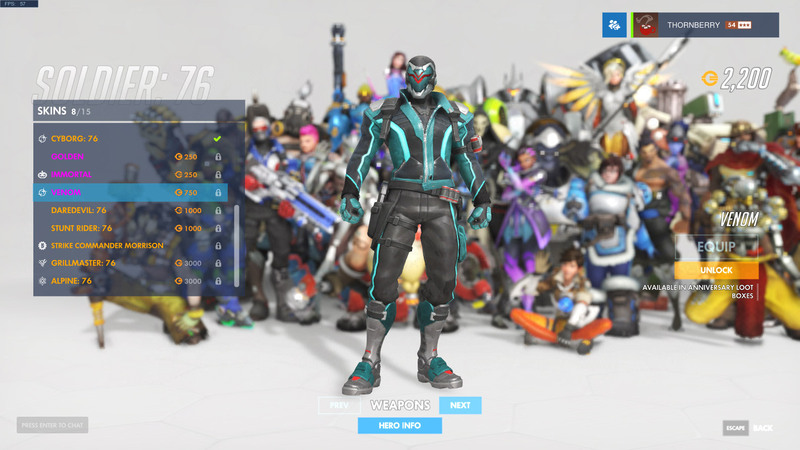 We'll add our usual gallery of skin screenshots here when the event goes live, but for now simply enjoy this video preview of what's in store! 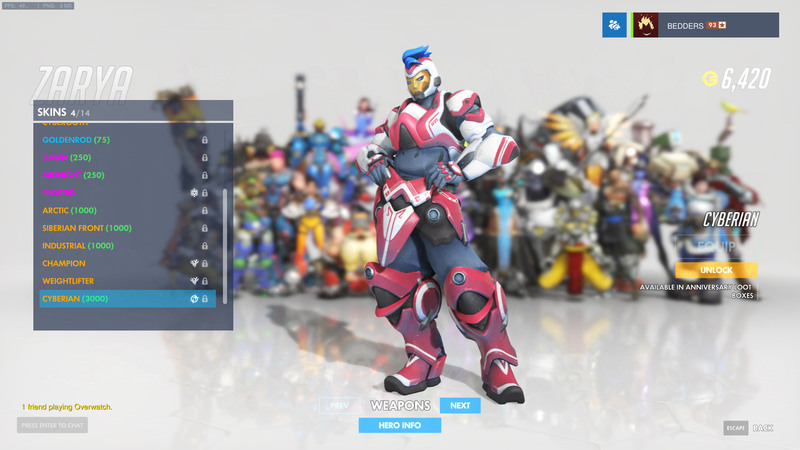 So far, we know at least that Bastion, Soldier: 76, Pharah and Zarya are going to get a new look.